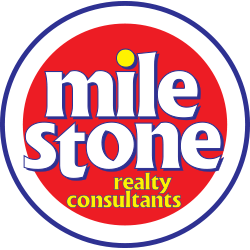 "Milestone's support staff helps me have more face time with my clients." "It helps me to know that the staff at Milestone truly care and have my back!" "Without Milestone I would not be where I am today"
"I came to Milestone Twelve years ago and have never looked back." We help you do what you do best… SELL! As an agent, we understand that your main priority is to sell. Our team of Real Estate professionals are excited to help share the load of selling a home, so you can spend more time out in the field. Not just a team, a family. We have 100+ members on our team, which translates into a great community of experience and wisdom. Our agents look out for one another and celebrate everyone’s success and our agent support team is always there to help them along the way. Whether you’re a brand new agent or have years of experience, there is an opportunity for you in the Milestone family. 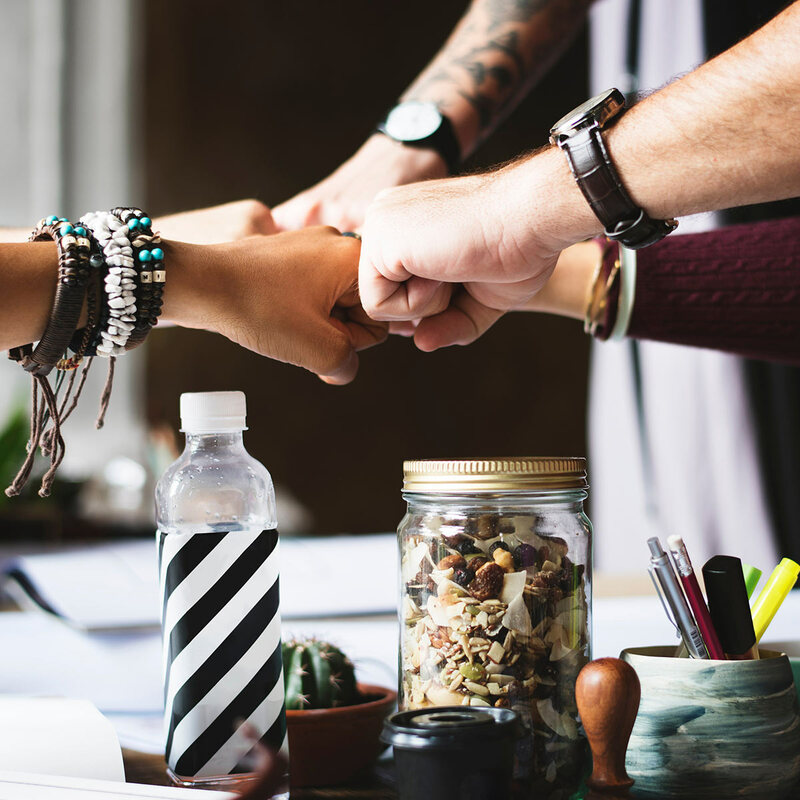 Our diverse team of agents has unique perspectives, experiences, and personalities that together make up TEAM Milestone. Watch the video to see if our team might be the right fit for you. Not just a team. A family. Check out what we're doing on Instagram.